Promo SUMMER2019 Super Angebot bis zum 30/04/2019! 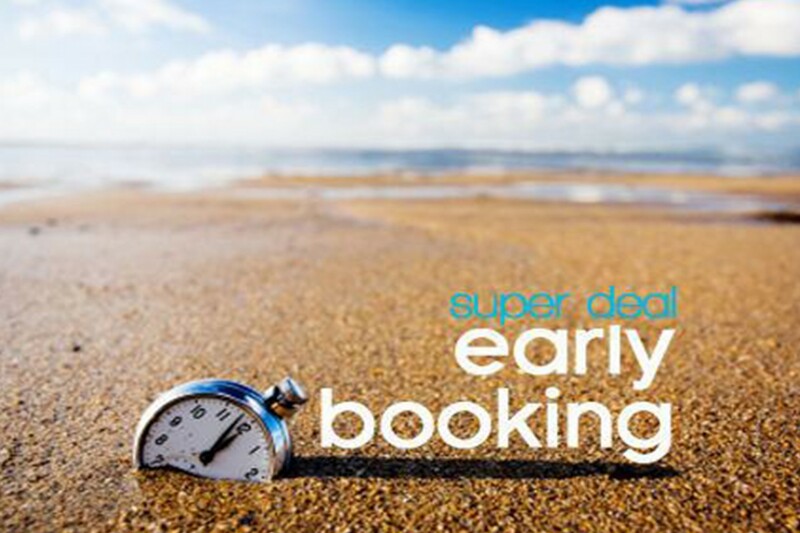 Book in advance your next vacation at San Pietro Palace Hotel and you will save money! Confirm your reservation within 30/04/2019, use the PROMO SUMMER2019 and save up to 15%!! Do not lose the opportunity to reserve the Best Sea View Rooms in Finale Ligure!! You can just book them directly on our Web Site and not on Booking.com or Expedia.